Nahui Ollin "In Search of the Divine Force." A Physical Immersive Interactive Dance Experience. The thesis body of work intersects choreography, filmmaking techniques, & video game design to answer the question: can a film, a screen-based interactive experience and immersive interactive dance installation weave through one another as a single channel to create a transmedia storytelling experience? Nahui Ollin, includes a short film, Mujer Maiz, La Hija Del Quinto Sol (Daughter Of The Fifth Sun) and physical, immersive, interactive, user-friendly guided dance experience inspired by Aztec Nahuatl philosophy that encourages players to create original choreography using the Nintendo Wii Remotes as a wearable device. Responsible for data input & extracting results using Excel spreadsheet for over 80 participants in an intergenerational game play study. Prepared assets using Photoshop and edited video footage with Final Cut Pro for presentation with CPB grant funders. 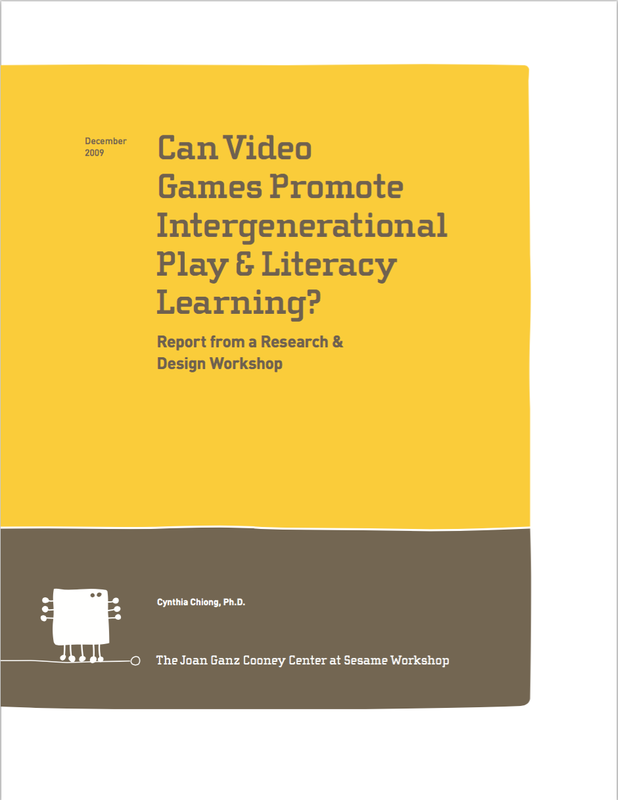 Contributed research for the report "Can Video Games Promote Intergenerational Play & Literacy Learning" and participated in the design workshop sponsored by Corporation for Public Broadcasting and Joan Ganz Cooney Center at Sesame Street Workshop.